Email marketing still proves to be a viable marketing strategy up to this day but pulling off a successful campaign is another story. As with other forms of marketing such as web design and content marketing, the goal is to create the best user experience to win customers over. And as it follows, brands and businesses that cater to delivering the most engaging and beneficial inbox experience to their target audience wins. Get the lowdown on how to win your customers over with email marketing with these six ways to boost your email campaign for 2018. Sometimes, all it takes is one look at the title for your customers to mark an email as spam. On top of that, do make sure to go by ethical practices in sending email such as getting permission to send, setting clear expectations, providing an opt-out option, and providing substantial content, just to name a few. A list with fewer subscribers that consist of your core audience is far better than having a massive yet generic list. Prioritise building on a list with the “right” subscribers to which your brand could truly offer something of value to. Of course, you have to actually deliver on that promise in order to increase your conversion rates. Don’t just bombard your audience with charts, graphs, and technical information ‘cause those don’t impress them much and would even turn them off–or hit the “unsubscribe” button. Humanize your message by presenting substantial data that appeal to their behavior in order to deliver a more authentic approach. In line with humanizing your campaign, also try your best to put yourself in your audience’s shoes. This way, you’ll be able to grasp what information and message you should be sending them on a regular basis. What would keep them engaged? What would make them interested? What is it that they’d want to know more about? Be generous about it and you’ll be surprised at how well they’d return the favor. Personalisation is a big part of delivering an authentic message, as opposed to simply pushing and promoting your business endlessly to your subscribers. Make the effort to personalise your message, as though you’re having a one-to-one correspondence. Personalise your emails seamlessly and strategically–but without sounding creepy or overkill. As you automate and measure your other marketing initiatives, don’t forget to do the same for your email marketing campaign. Tracking your audience’s behavior can lead you to a perfectly timed automated message that would be received well by a potential customer. Remember that the end-all be-all of your campaign is in understanding the behavior, wants, and interests of your target audience and not simply by building a generic list of subscribers. 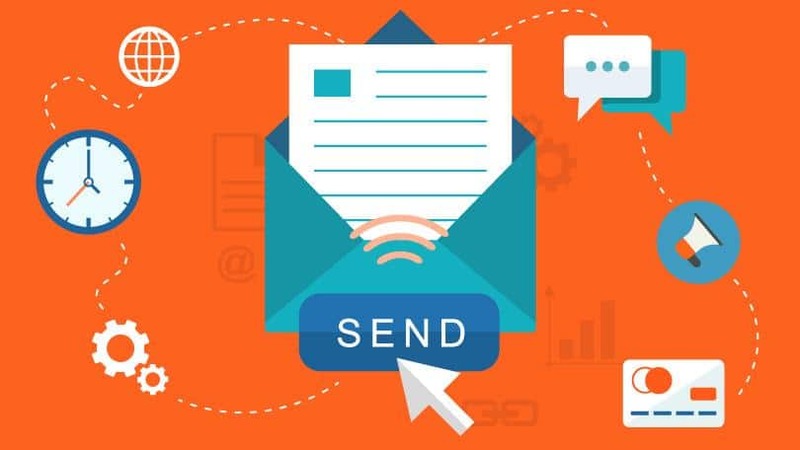 Email marketing may just be your key to improving your conversion leads and experience a significant increase in sales opportunities, so it’s important to pay attention on how to make it as effective as can be with regards to appealing to your target audience.